1985: A man runs for his life - exhausted, wounded, hunted remorselessly by a woman assassin known only as The Head Hunter. At the end, he has just enough energy to spit in her face. 2001: Sixteen-year-old Kerry Lumsdon runs across the same terrain. She runs to win and she runs to forget. 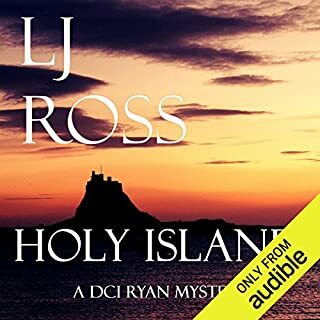 When a headless body is found in the wastelands of the Seahills Estate, Detective Inspector Lorraine Hunt is called in to investigate. 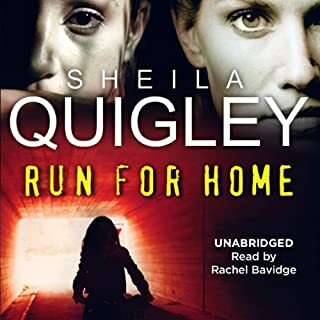 Kerry and Lorraine, different ages and from different worlds, come together when Claire Lumsdon, Kerry's sister, is violently kidnapped. Grabs you and refuses to let go. What would have made Love You to Death better? 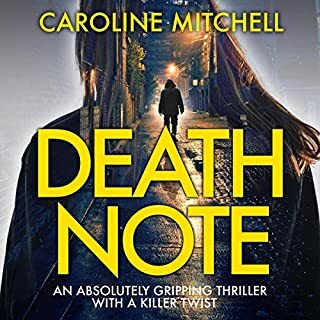 What could Caroline Mitchell have done to make this a more enjoyable book for you? Who might you have cast as narrator instead of Emma Newman? Narrator drove me mad to begin with as he had a lack of punctuation and hardly drew a breath between sentences. Every year for 10 years, a young woman's body was found in Edinburgh at Christmastime: naked, throat slit, body washed clean. The final victim, Kirsty Summers, was Detective Constable Tony McLean's fiancée. But the Christmas Killer made a mistake and McLean put an end to the brutal killing spree. Twelve years later, and a fellow prisoner has murdered the Christmas Killer. But with the festive season comes a body; naked, washed, her throat cut. Is this a copycat killer? Was the wrong man behind bars all this time? Or is there a more sinister explanation? Creepier and More Sinister . . . In A Good Way! 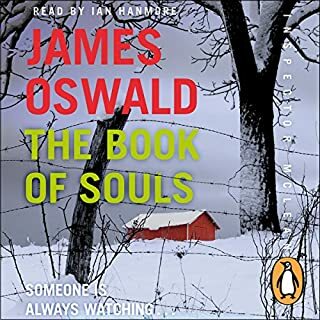 Would you try another book written by James Oswald or narrated by Ian Hanmore? 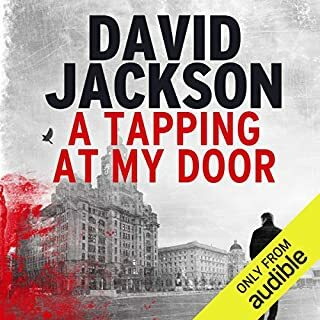 What did you like best about A Tapping at My Door? What did you like least? 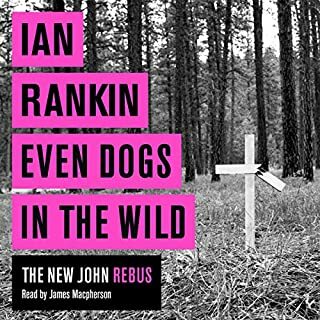 Rebus is back with a bang! What did you like most about Even Dogs in the Wild? What about James Macpherson’s performance did you like? 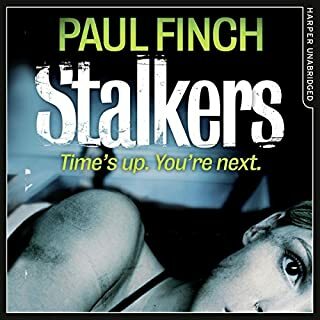 Would you try another book written by Paul Finch or narrated by Paul Thornley? What could Paul Finch have done to make this a more enjoyable book for you? What three words best describe Paul Thornley’s voice? If you could play editor, what scene or scenes would you have cut from Stalkers? 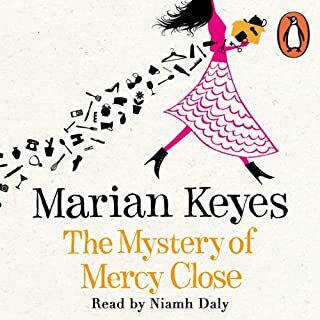 What did you like most about The Mystery of Mercy Close? I thought Mammy Welsh was as funny as ever; some parts made me cry with laughter and one with sadness. A search for missing documents in an international mining company becomes a voyage into dangerous waters. 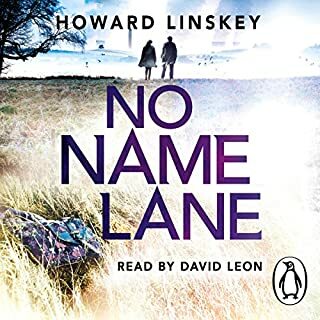 A dead friend, a lost lover and a clutch of mysteries from Jonathan Kellaway's youth in Cornwall and Italy in the late 1960s come back to haunt him when he is tasked with discovering why there is a gaping hole in his employer's records - and to tempt him with the hope that he may at last learn the truth about the tragedies of those years. It is a truth that has claimed several victims before. 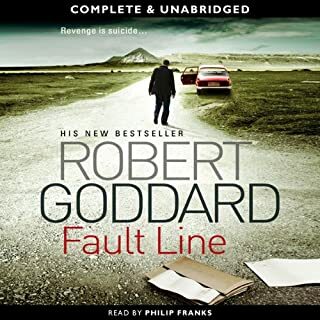 Would you try another book written by Robert Goddard or narrated by Philip Franks? What was one of the most memorable moments of Fault Line? Did Philip Franks do a good job differentiating each of the characters? How?